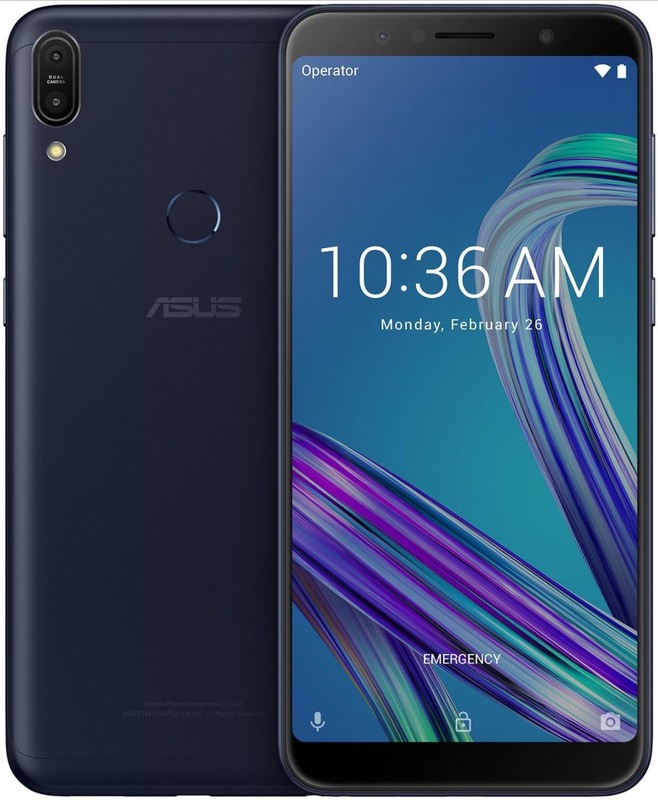 Asus has now started rolling out a new update to the Asus Zenfone Max Pro M1 smartphone. The update to Asus Zenfone Max Pro M1 comes with some new improvements and features to the device. The update comes with firmware version OPM1.WW_Phone-15.2016.1901.339-20190108).